The Hebrew language is a detailed, descriptive language that includes the revelations of God. 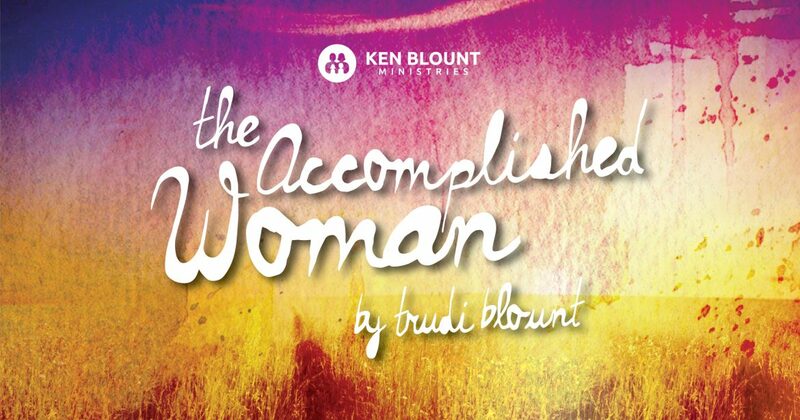 In Hebrew there is a strong word to describe a woman of accomplishment. It has many layers. It is the Hebrew word “chayil” (pronounced ka’yeal). This word has many facets to it. The word can represent strength, power, wealth, virtue, honesty, courage, success, or accomplishment. It also describes the woman of “chayil” as a “devout woman.” We could say it this way… she is aggressive, straightforward, committed, and raring to go. When we examine other aspects of the Hebrew “chayil,” it is an adventure in itself. We find these definitions associated with: “soldier, military, corps and barricade.” So we see that an accomplished woman possesses military traits. She is not a pushover. She is strong and develops the mentality of a warrior. She is willing to fight for what is right from defensive and offensive positions. But this word “chayil” can also mean “to give birth, to create, to terrify, to perform wonders, to wait, to hope, to succeed and to mature.” To be an accomplished woman doesn’t take place overnight. It is a process of growth. But the results of the journey not only impact her, but also reproduces itself in her children and grand children. An accomplished woman stays committed to the course, even in the face of opposition. She is not a weak sister. But remember; we are not simply seeking to just be some specIal person. We are seeking a “way of life.” We are looking for our own personal path to apply the Word of God in the different challenges we will face in life. Accomplished women are brave, strong, powerful, wealthy, virtuous, honest, courageous, successful… accomplished… all in our own unique way. “That could never be me! 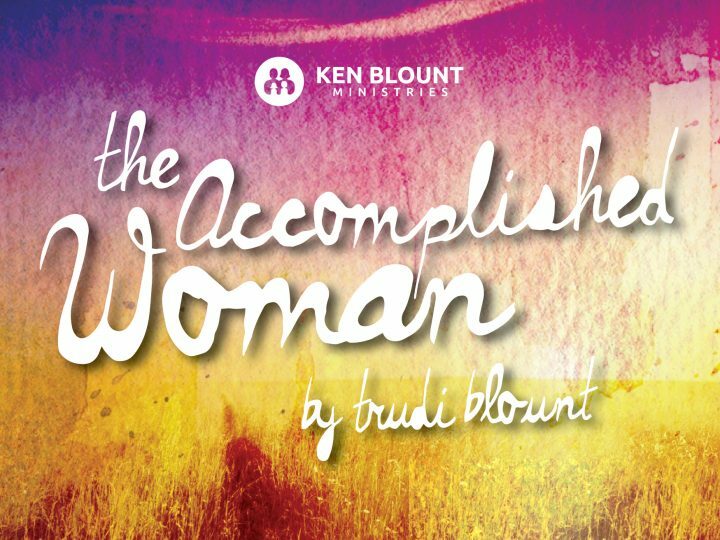 You don’t know my past, my present challenges, and the uncertainty of my future.” But remember, the “Accomplished Woman” is the “Possible Woman.” We are not doing this on our own. We can’t. That is impossible. But we are not alone. We have met and are joined to the one who can put us over. We know Jesus and are living and walking with Him now. In upcoming chapters I will be sharing stories of my own personal journey. But it never really began until I met Him. Jesus changed everything for me, and He can do the same for you. But you must believe that He is the son of God, and His death and resurrection were done for you. You must invite Him in. It is not all about us! We are able to attain what we want to be through our relationship with Jesus Christ. Which is, incidentally, the one and only way to attain it. Proverbs 31:10 Who can find a chayil woman? For her price is far above rubies. It all begins with your partnership with Him and an inward desire and determination to believe and boldly declare: “Lord, let it be me!” We’re just getting warmed up.